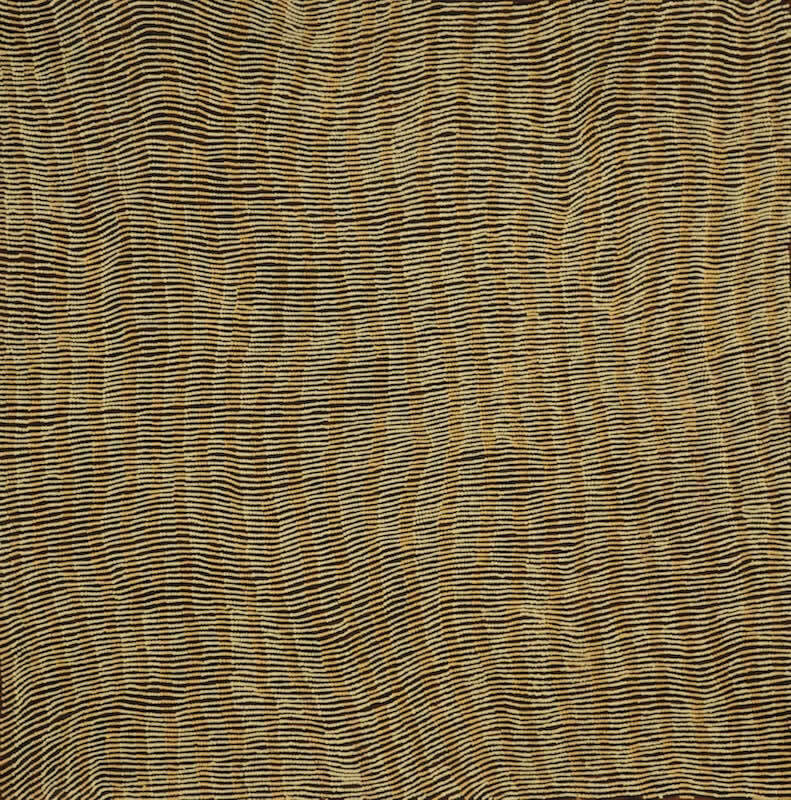 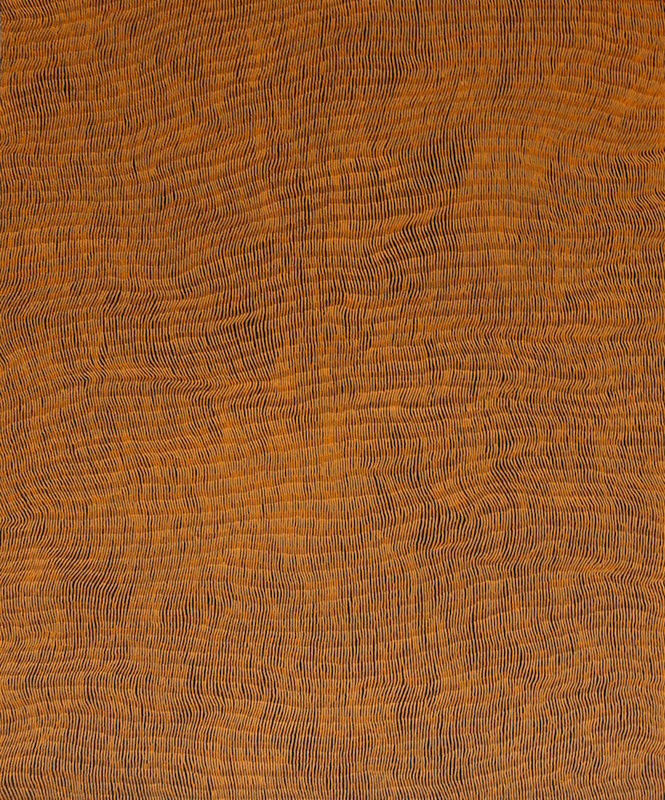 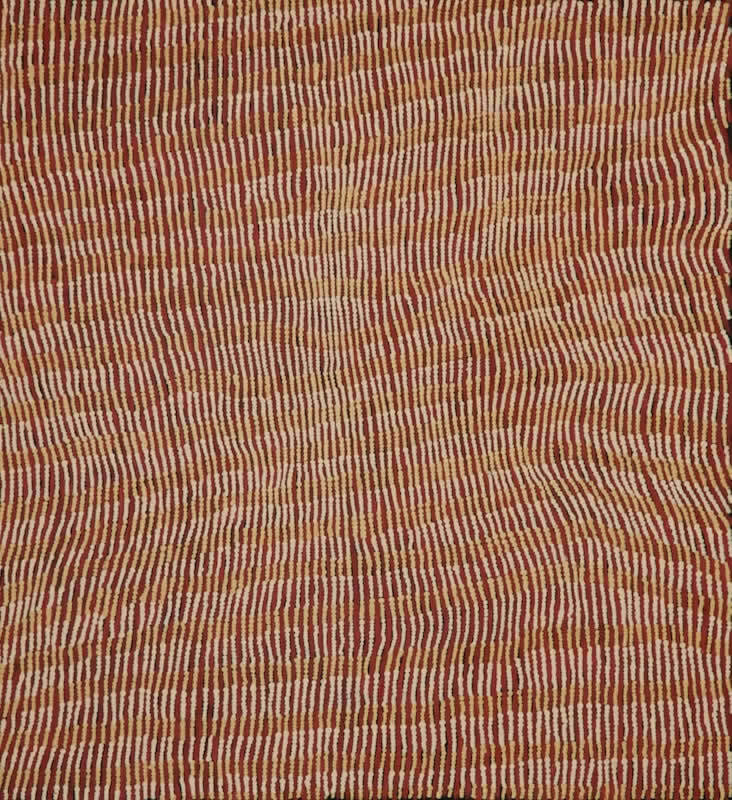 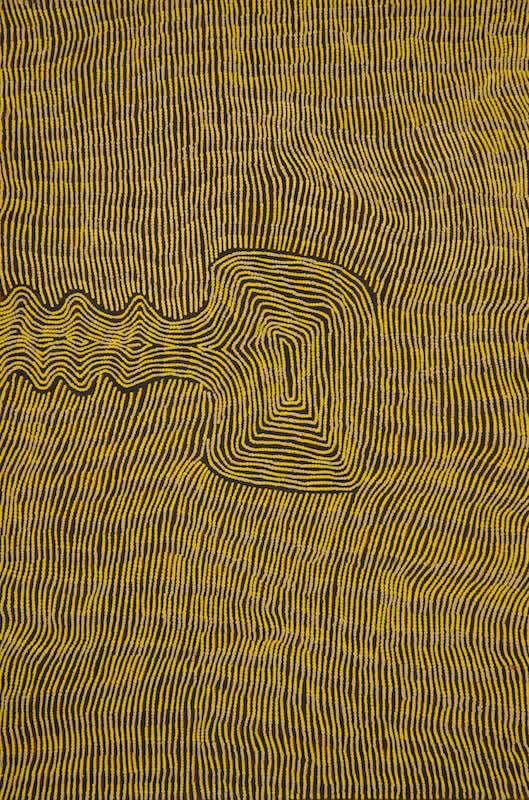 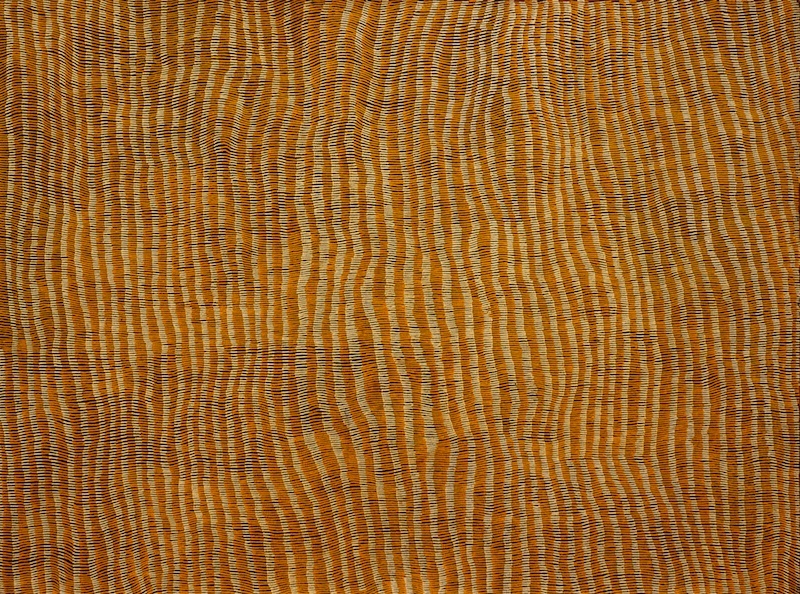 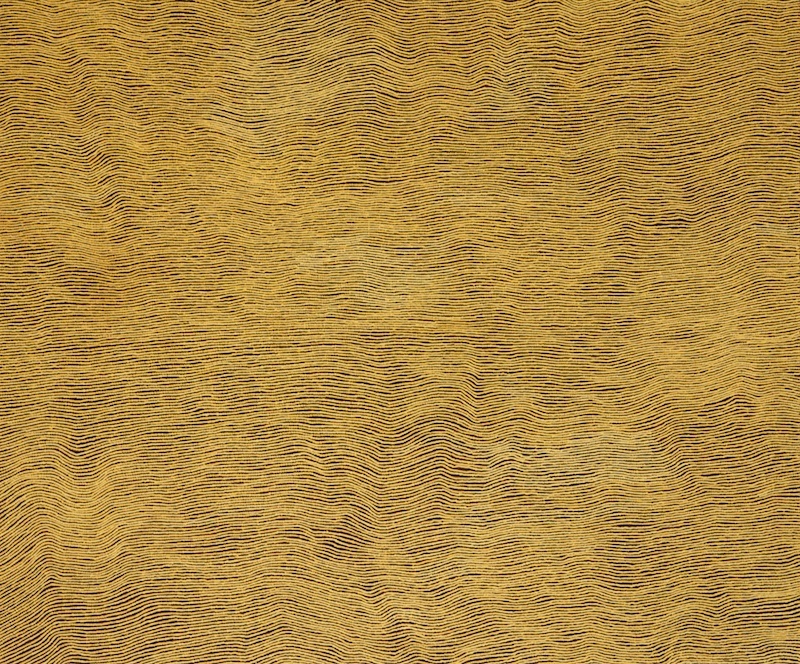 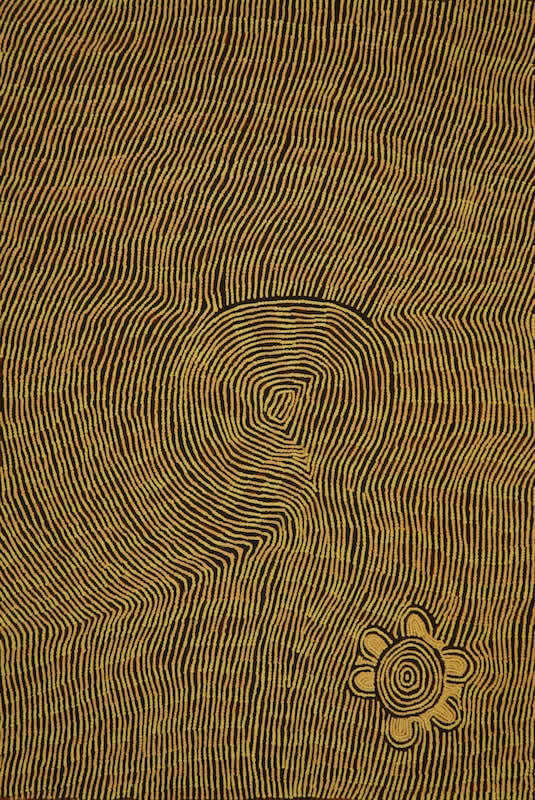 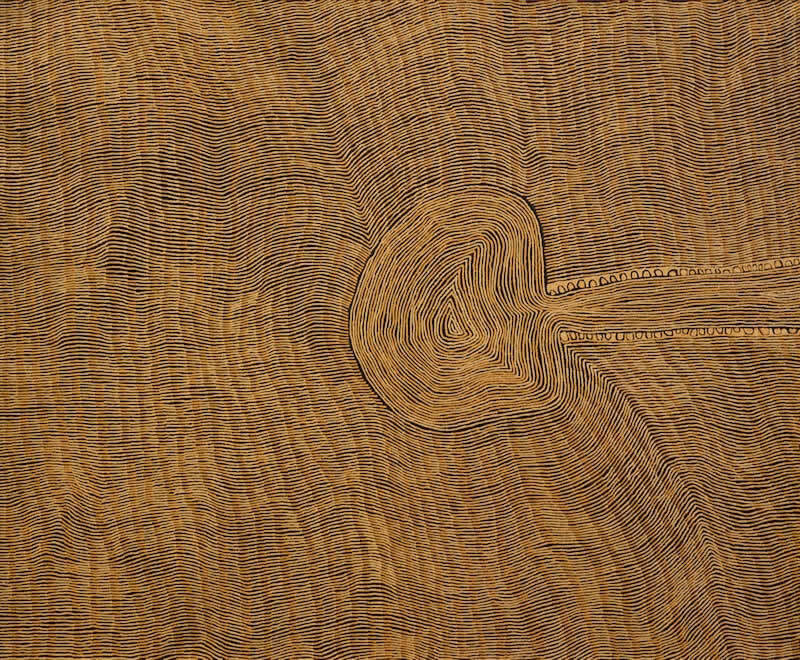 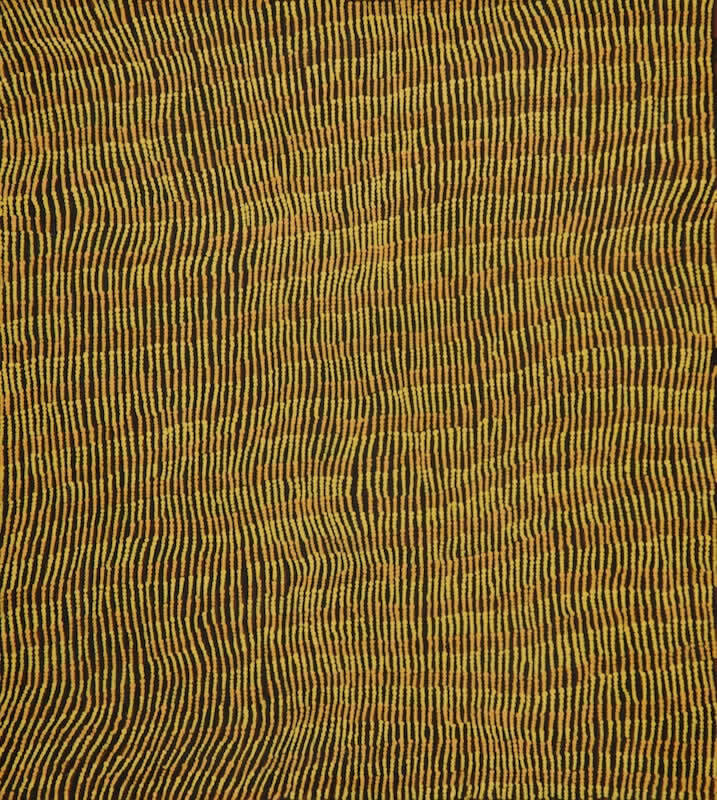 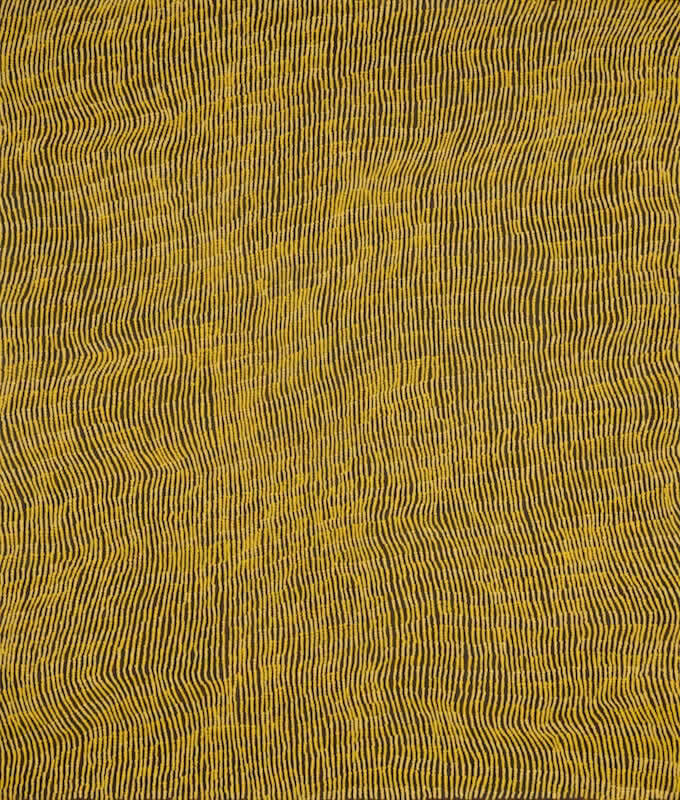 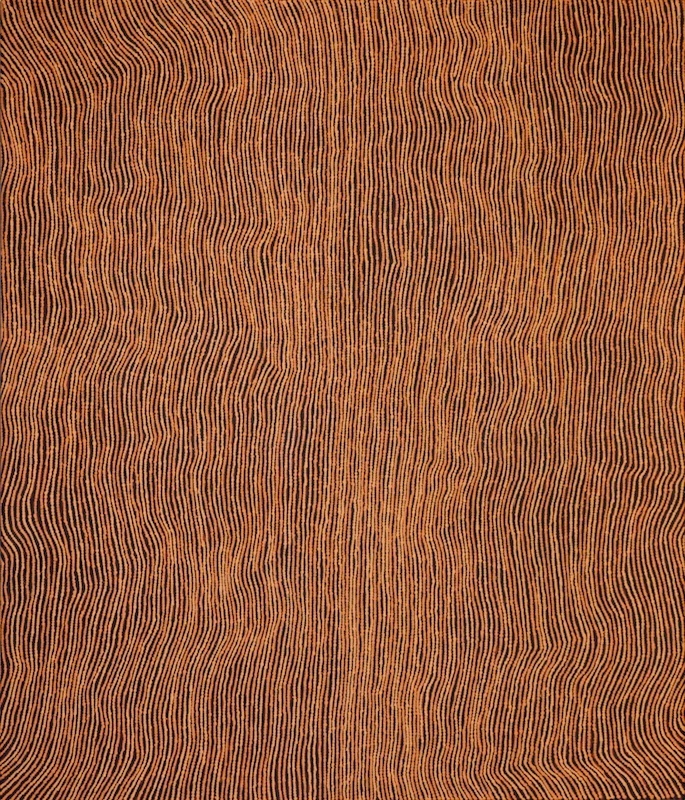 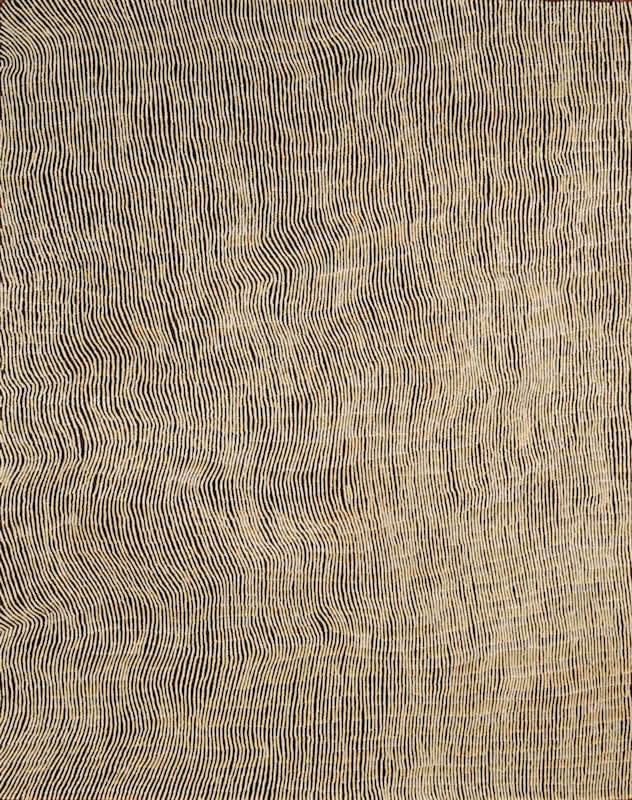 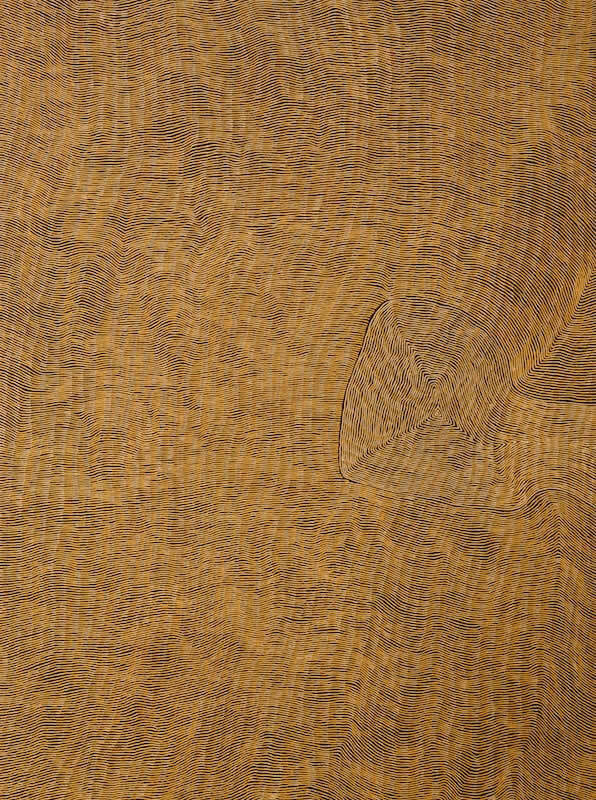 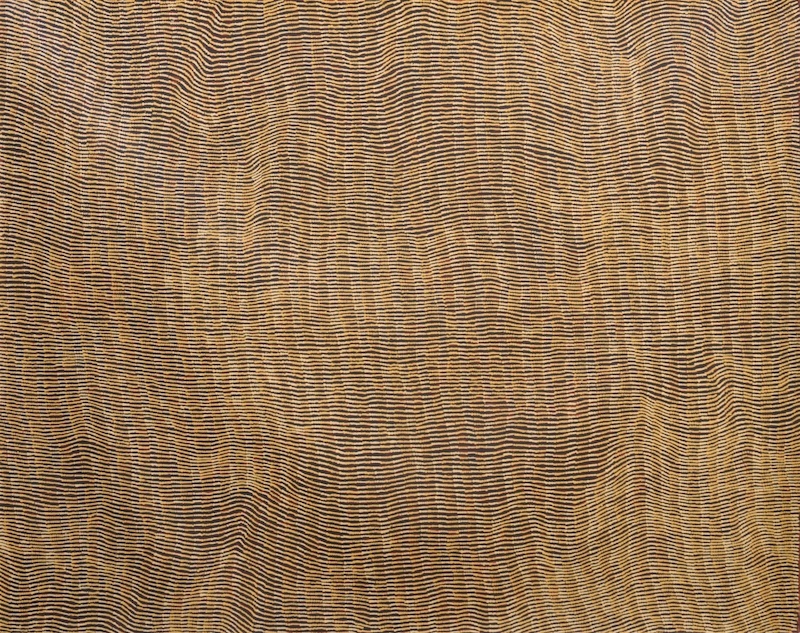 Yukultji Napangati is a rising star of the Papunya Tula Artists. 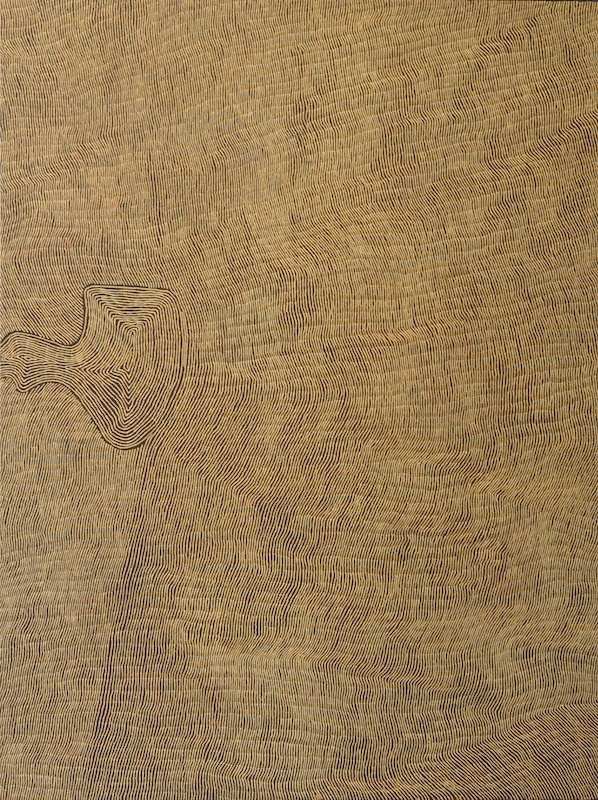 She first came to the notice of a wider audience through her inclusion in the 2005 Primavera exhibition at the Museum of Contemporary Art. 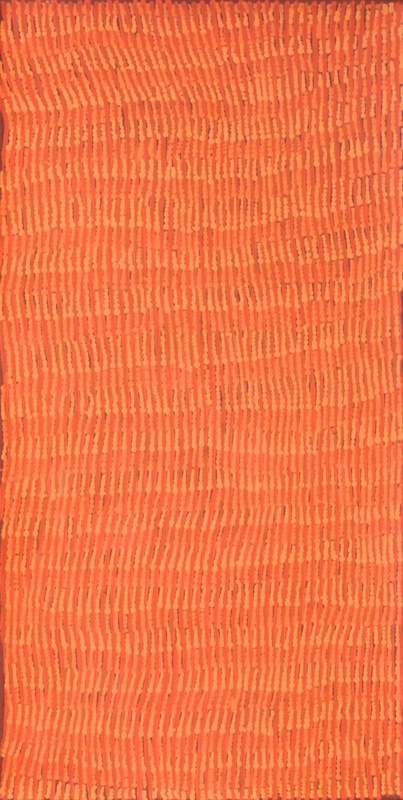 She is renowned for her shimmering surfaces and subtle use of colour, however as an artist, she continues to explore all possibilities. 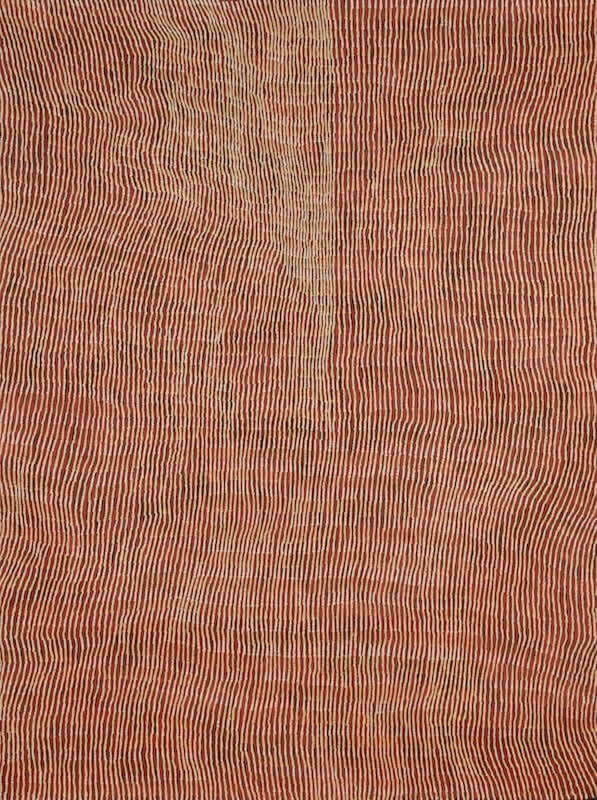 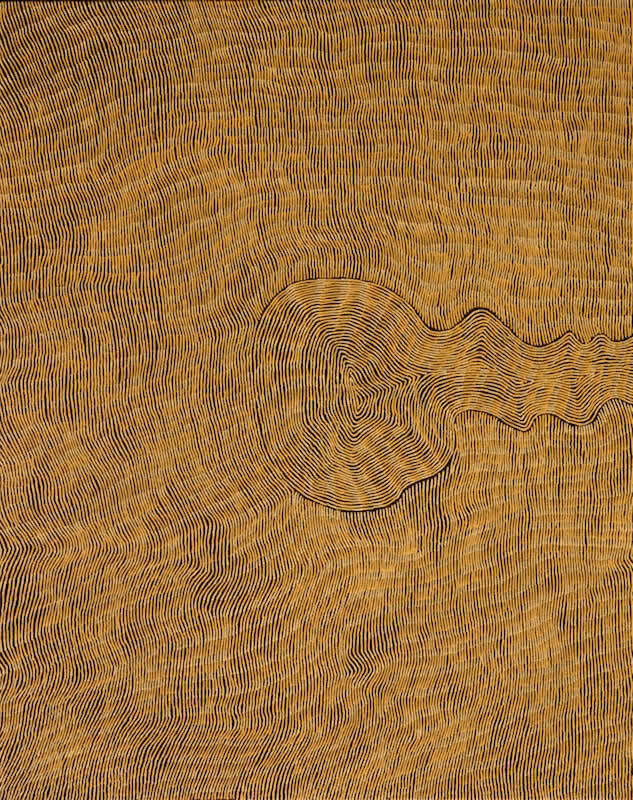 in 2018 she won the Wynne Prize at the Art Gallery of NSW. 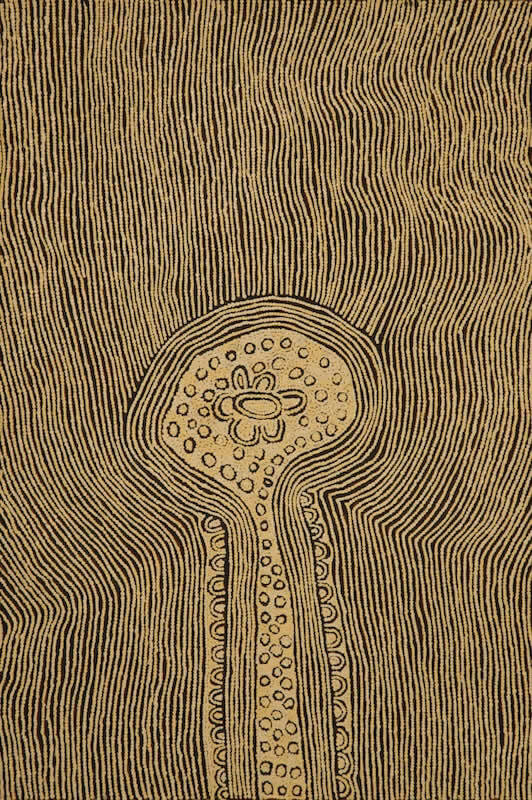 Born circa 1971 near Wilkinkarra (Lake Mackay), "Yukultji was still a young girl when her family group came out of the desert into Kiwirrkurra in 1984, making national headlines as the 'last' of the desert nomads to make 'first contact'" (Vivien Johnson, 2008). 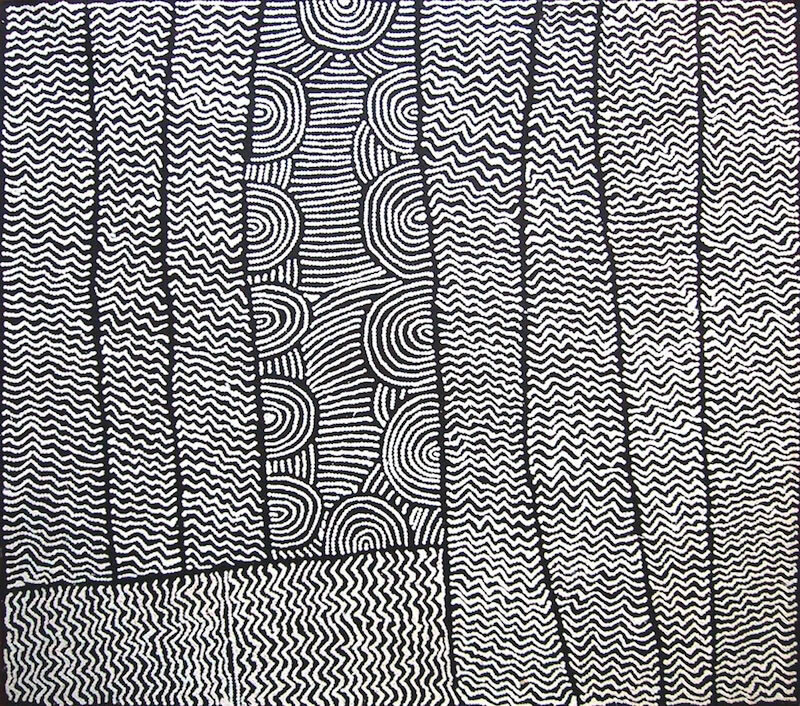 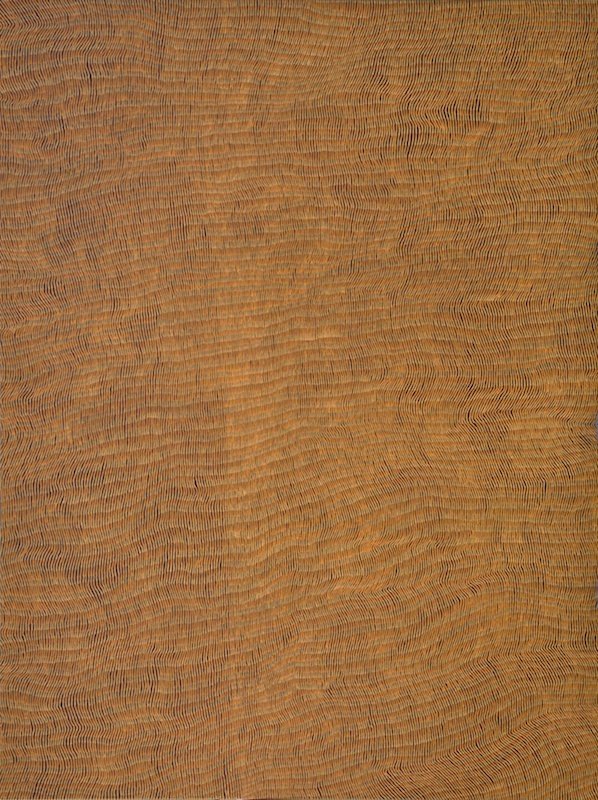 Yukultji began painting for Papunya Tula Artists in 1996. 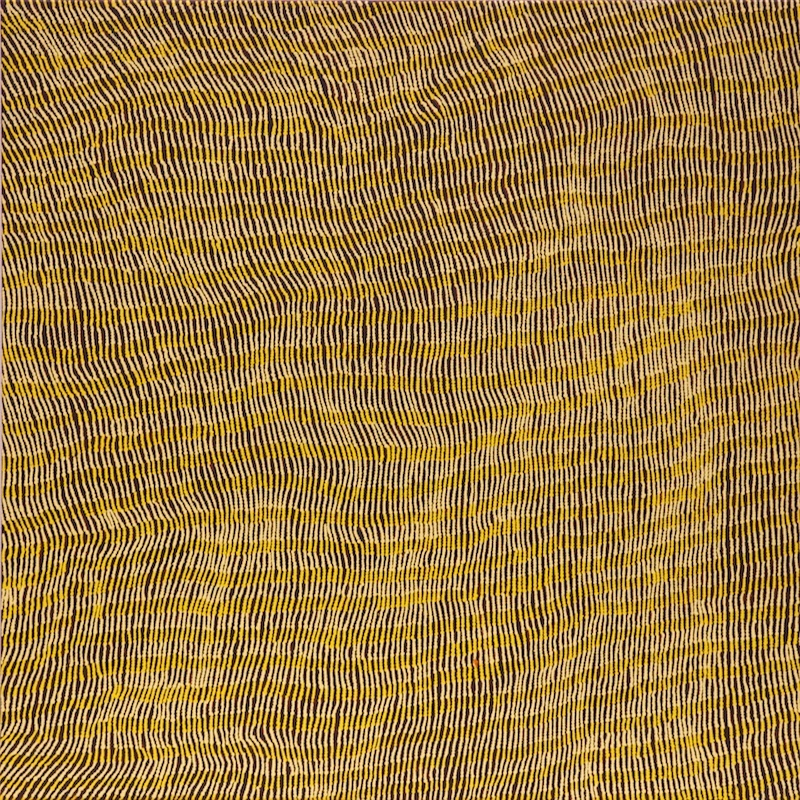 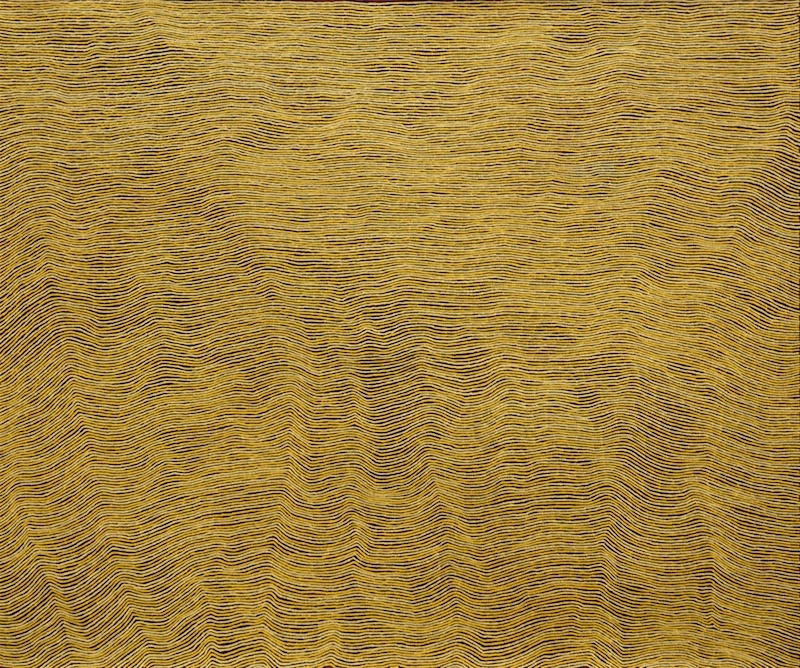 Her work is included in significant public and private collections, including the Art Gallery of New South Wales, National Gallery of Australia, National Gallery of Victoria and the Hood Museum of Art, USA.